Energy-efficient Inverter heating/cooling for larger upmarket domestic areas or commercial applications. 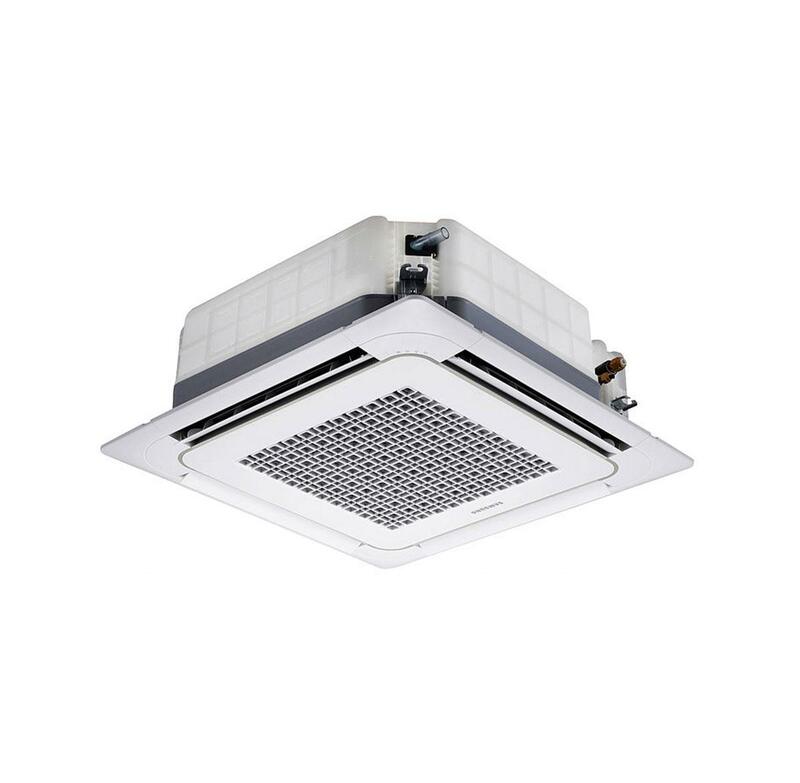 With their slim, compact design, Samsung’s ceiling-mounted cassette air conditioners are unobtrusive and easy to install, even in narrow ceiling spaces. They’re ideal for cooling and heating larger spaces in homes, as well as commercial spaces. 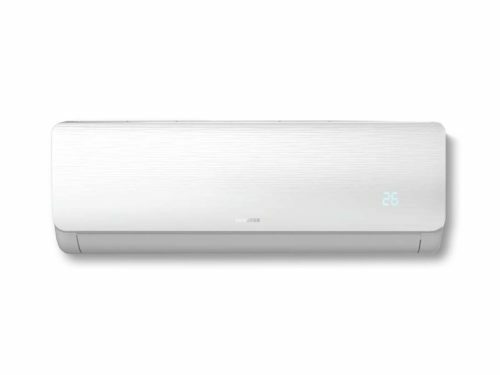 Samsung’s 4-Way Cassette air conditioners feature inverter technology, making them energy-efficient and more cost-effective to run than traditional air conditioners. The inverter continuously controls the speed of the compressor motor to regulate the temperature and eliminate sharp fluctuations in load. 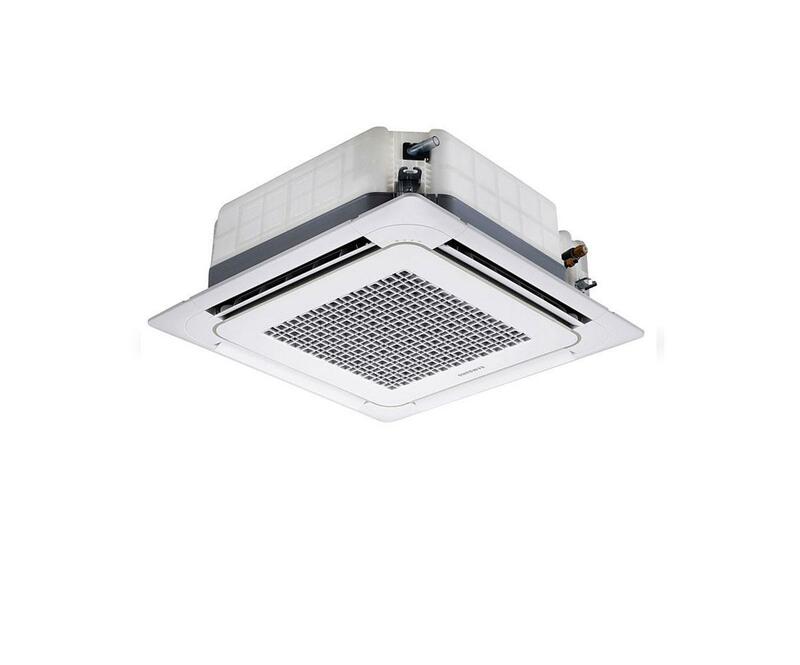 As well as saving electricity, this results in longer-lasting parts, quieter operation and a consistently comfortable ambient air temperature. Why choose a Samsung cassette air conditioner? Mini 4-Way Cassette models, for cooling and heating smaller room sizes. 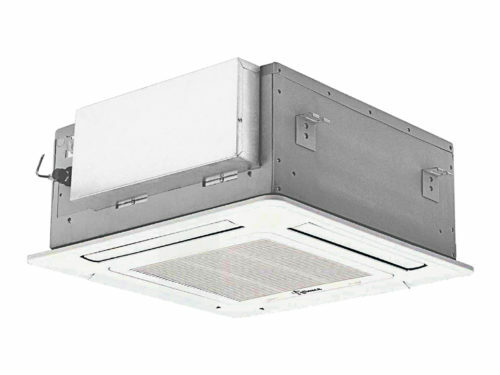 Samsung’s cassette air conditioners are available with a wide range of British Thermal Unit (BTU) ratings, which determine the size of the areas they can effectively cool or heat. 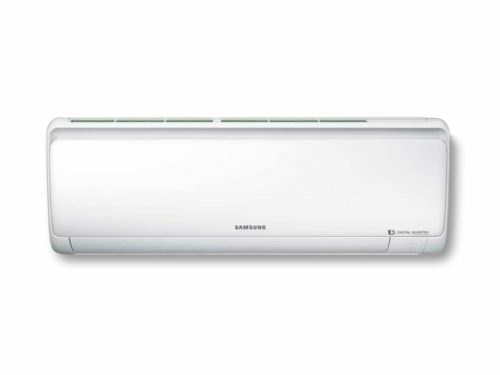 The Samsung Inverter Mini 4-Way Cassette air conditioners are available with BTUs of 8 900, 11 900, 17 100, 19 8000 or 23 200. This makes them suitable for medium to large domestic room sizes. Standard Inverter 4-Way Cassette models provide BTUs of 24 200, 30 700, 34 100, 42 700 or 47 800, making them suitable for large domestic and commercial spaces.